Ah, Trick or Treating. The fun! The costumes! The excited smiles on your kid’s faces. But sometimes finding good locations for the candy filled fun can be tricky—er—challenging. 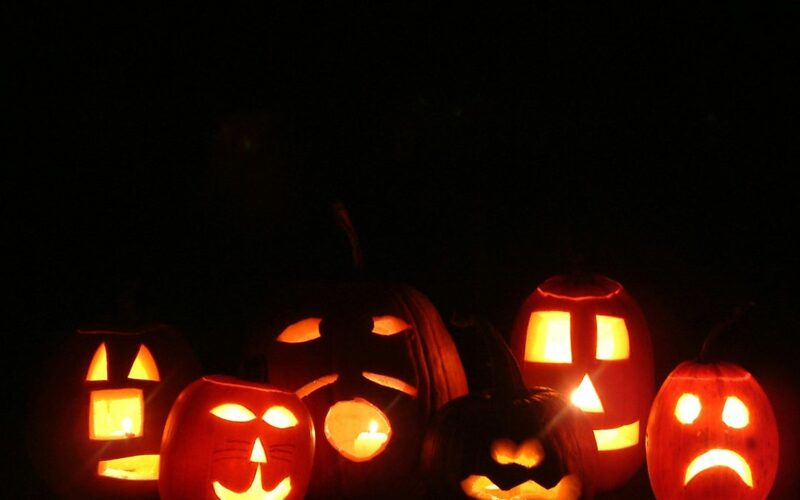 We’ve got the perfect location for you to head for Trick or Treating this October 31st. Check out Downtown Coeur d’Alene. It’s one of those perfect places for wandering. It’s not too crowded, it offers fun shops and beautiful buildings, and is a great place for Trick or Treating with young children. You can explore the downtown area with your costumed youngsters and stop by participating businesses for Trick or Treating while you’re enjoying the small town atmosphere. It’s a safe and fun way to celebrate with the family. Also, if the downtown scene doesn’t wear you out, stop by the “Trunk or Treat” put on by the 1stPresbyterian Church at 6thand Sherman. This is just like the event we posted about last year that The Vine held.